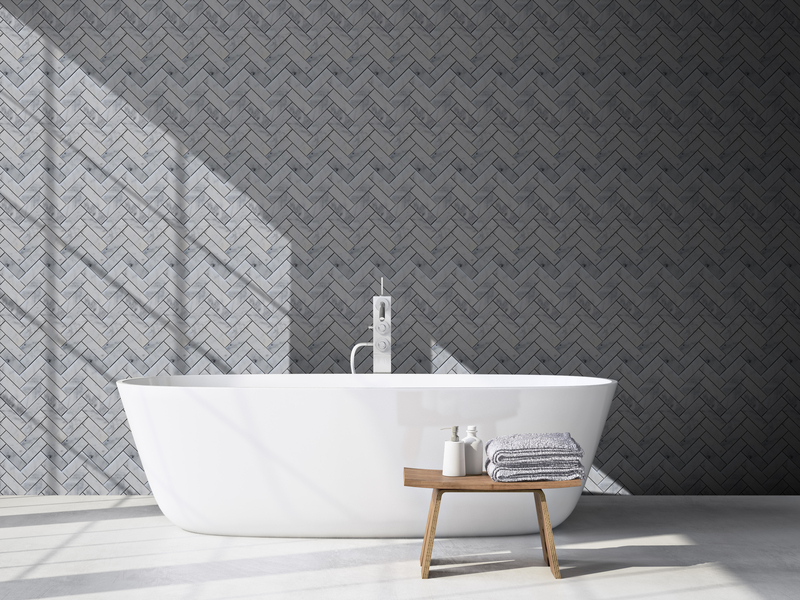 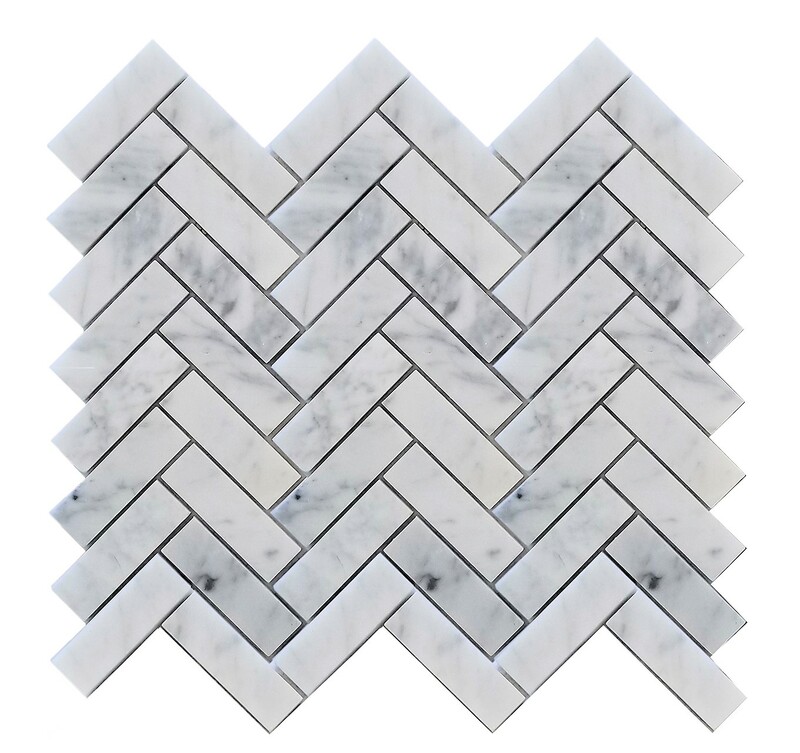 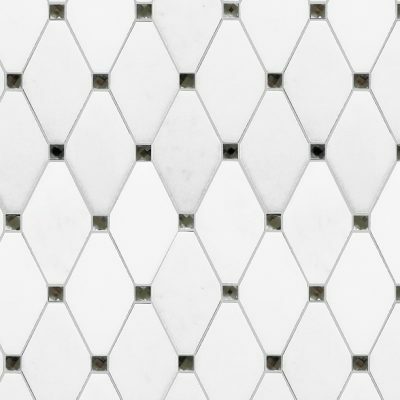 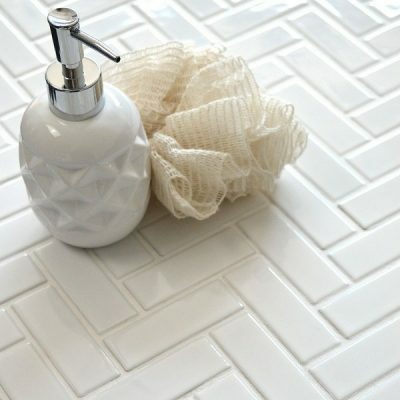 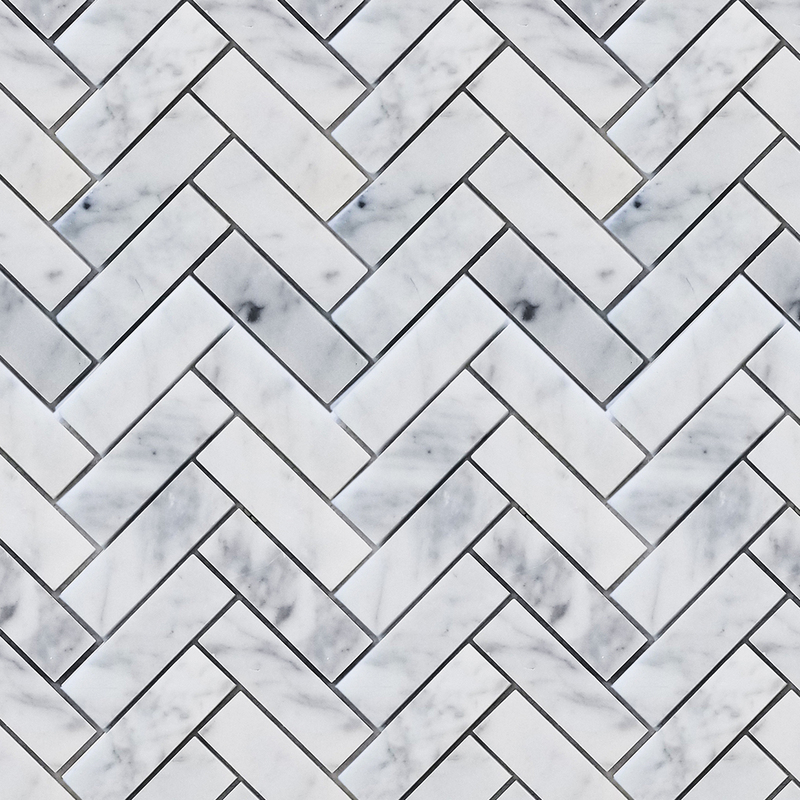 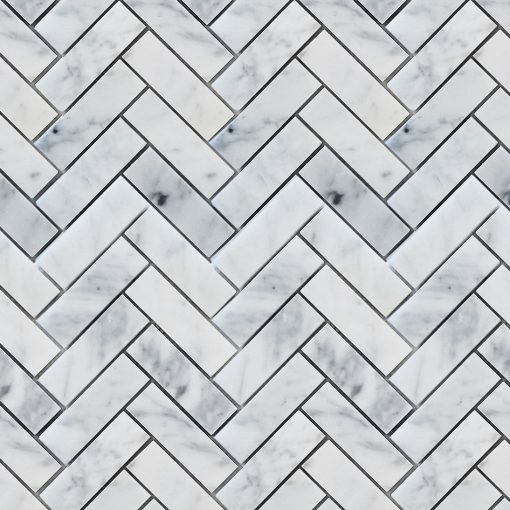 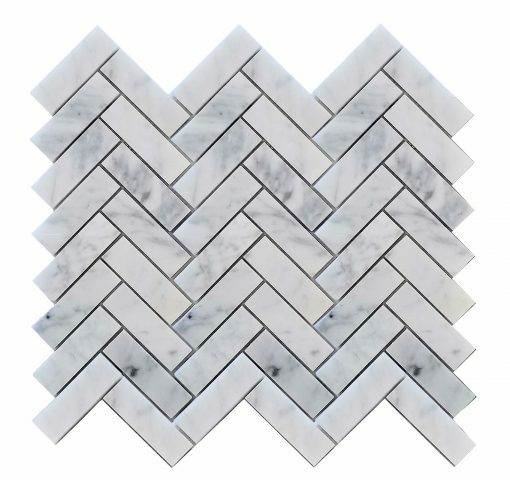 The Carrara Herringbone mosaic consists of Carrara marble that was carefully cut using a state of the art water jet system and inspected thoroughly to insure a perfect fit with every edge. 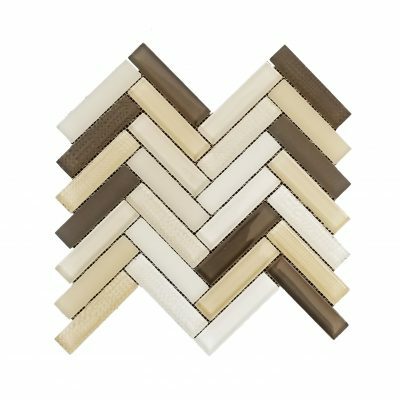 The design makes it the perfect way to add elegance and sophistication to walls and floors of any interior. 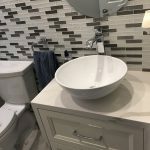 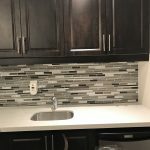 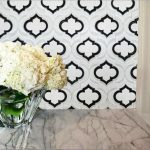 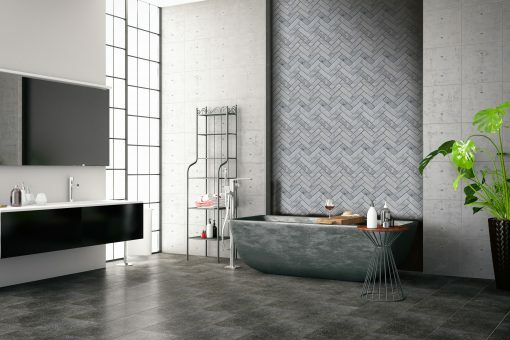 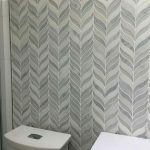 With its very elegant and clean look, it’s a great design for floors & walls in bathrooms and kitchens that need something to tie them together. 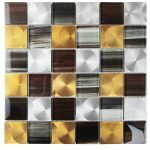 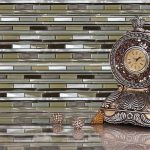 This mosaic consisting of gently colored interlocking marbles redefines beauty, making it an excellent choice for upscale and luxurious interiors.